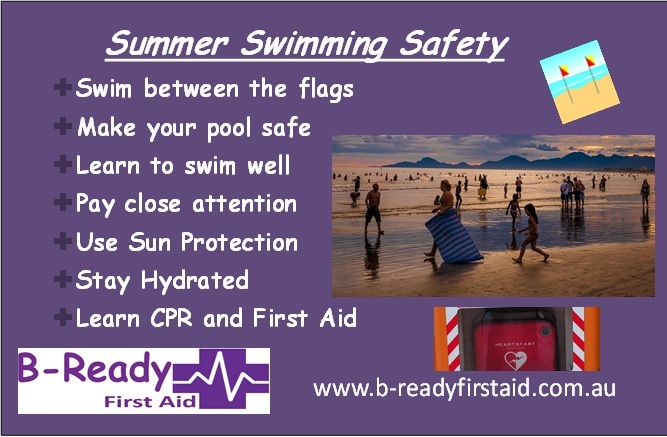 B-The one to make a difference learn CPR, First Aid & how to manage someone that has drowned with B-Ready First Aid in Brisbane's North, South East & West. 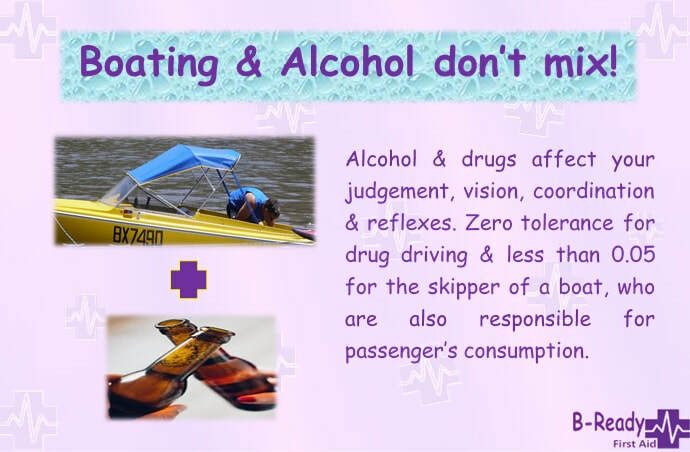 Stay safe on the water as the temperatures entice us out & about! 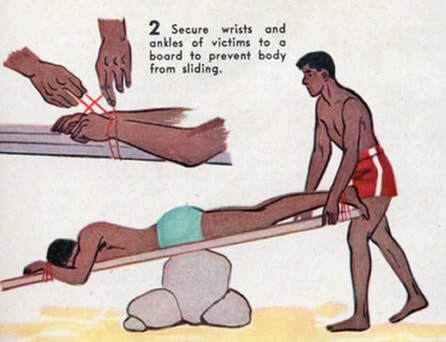 This was the way to rescue a drowned casualty around the 1930's. 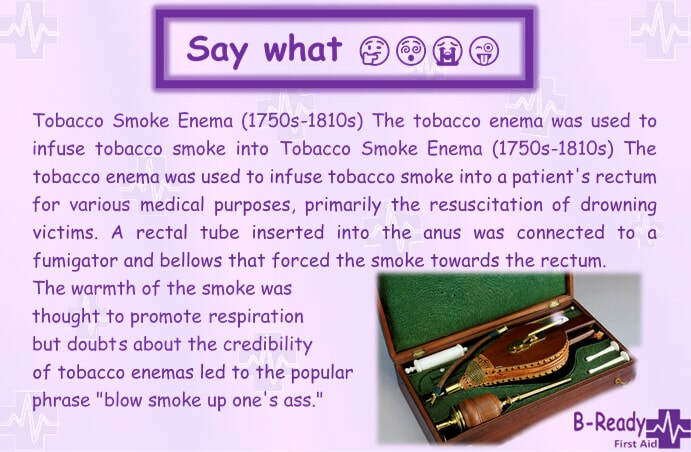 The thought was that the rocking would ventilate the lungs via the diaphragm. 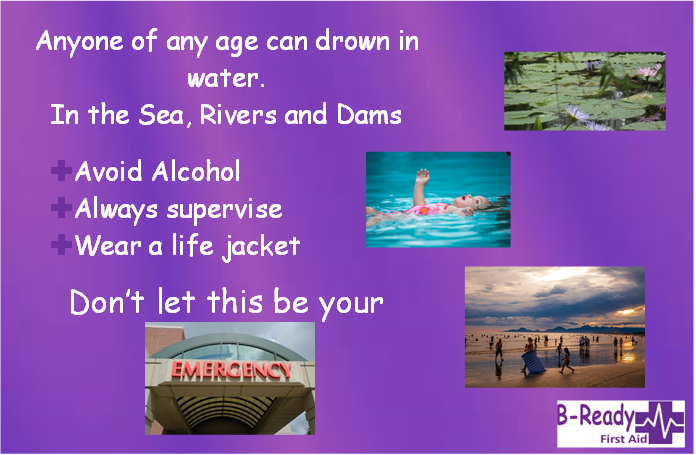 As the temperatures are on the rise & School is out for the holidays all care is required when in & around our waterways, pools & dams. 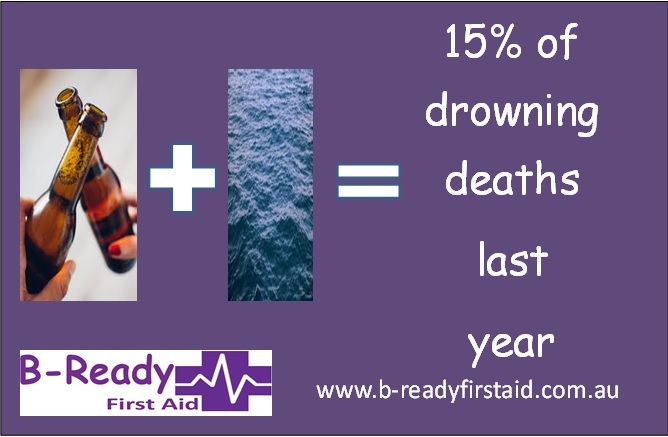 Learn & refresh your CPR skills & B-The Difference in saving someones life. B-Ready First Aid. 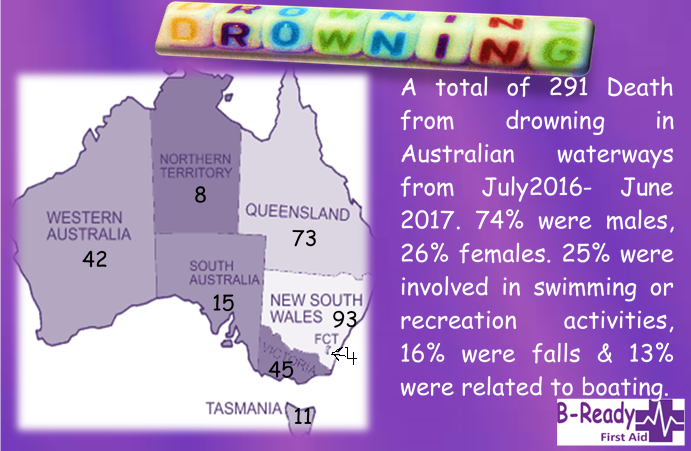 Lots of things don't mix well with water, Summer is our high statistics time of the year for drownings and near drownings. Don't let this B- Your Emergency. We Would Love to Have You train with us Soon!